Senior Sessions are always so fun! Summer is here, and we are in full swing of some amazing summer sessions. If you know me, you know that I love downtown Ft. Worth. Such a fun city, with so many amazing buildings around every corner. This adorable girl is a Senior this year, and was such a stunner in front of the camera. There was so many people, cars and the wind was crazy that day. No matter the situation, this girl had a smile on her face, with nothing but kind words coming out of her mouth. I am so excited to show some of my favorite photos from this session. This is Lexi, she is a amazing girl who has the heart for Jesus, and missions. She is apart of my Senior rep team, and was just a ball of joy in front of the camera. We found the cutest areas downtown Ft. Worth to photograph. Nothing but smiles radiated from her, what a joy! 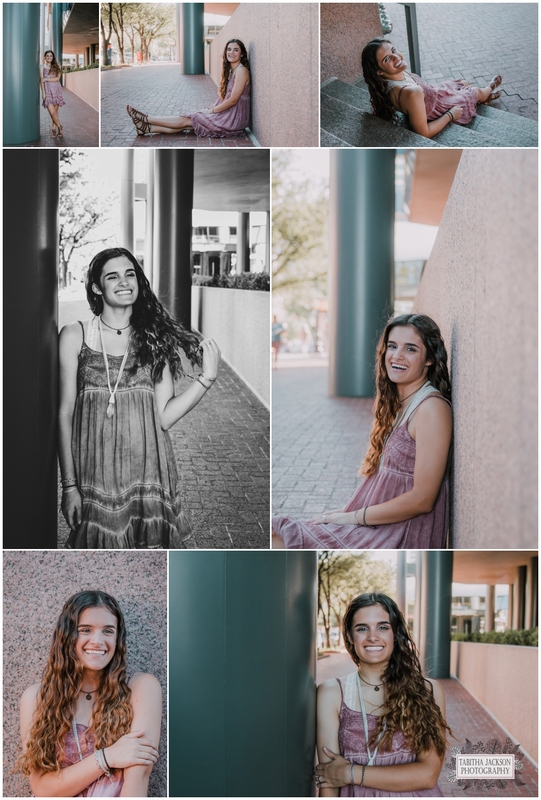 Such a gorgeous Senior in an amazing location, what could go wrong with that.